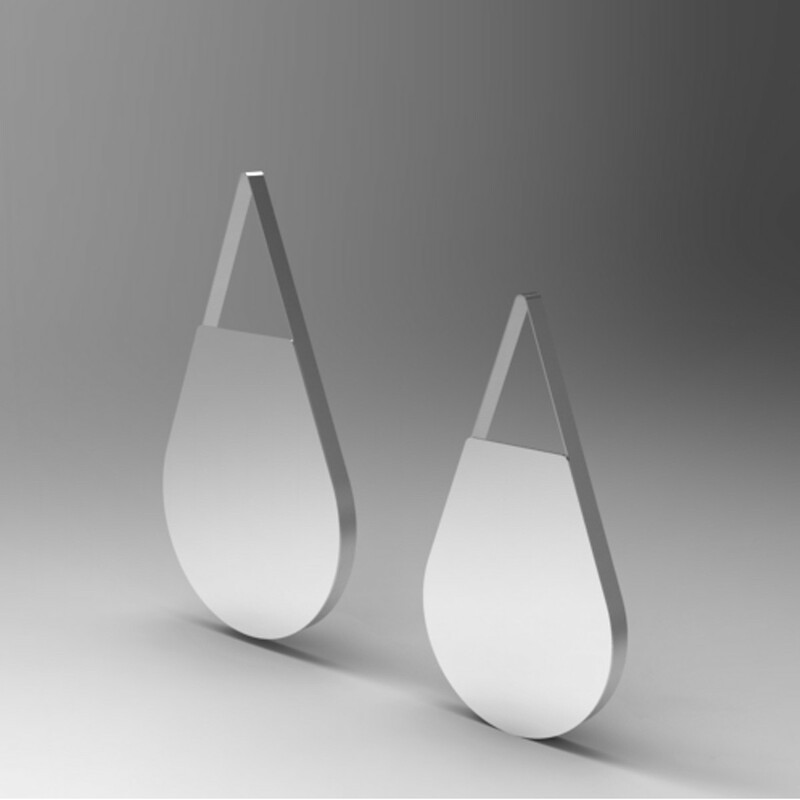 •This striking teardrop-shaped wall mirror creates a wonderful focal point to light up any wall. •	The elegantly tapered mirror is 50.5 cm long, measuring 47 cm at its widest point. It features a stainless steel edging round the sides and at the top. 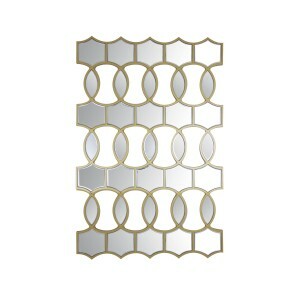 •	The wall mirror offers an instant designer twist at a great price. Try placing two mirrors either side of a fireplace or using one to draw the eye to an alcove or corner. 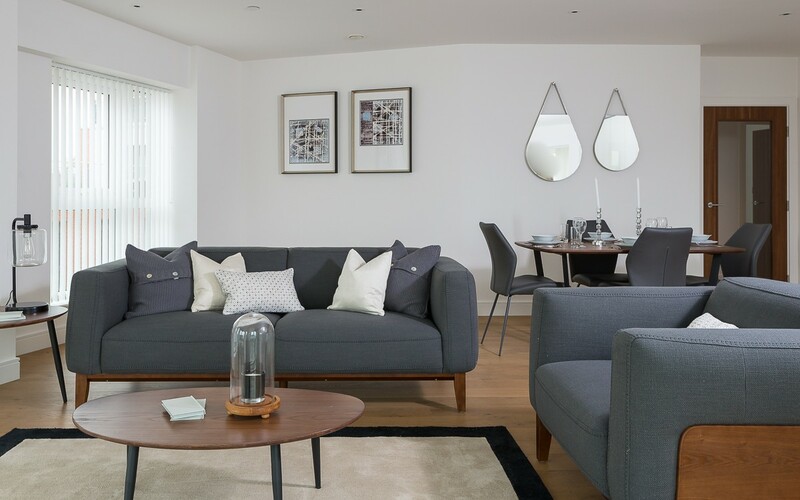 •	Wall mirrors are a great way to add detail and increase the sense of light and space, and this design is sure to be a talking point in any home. •	The glass and steel wall mirror was handpicked by our design team and is part of Retail Furnishing’s smart contemporary home accessories collection. •	This wall mirror is so versatile. Use it to add a smart finishing touch to a living space, hallway or even a functional white bathroom. •	Combine it with additional glass and steel accessories. It would look wonderful placed above a glass side table or close to a metallic candle holder. •	A group of three or four of these mirrors would be an effective way to add an artistic flourish to a bare expanse of wall. Or angle several mirrors vertically to add a designer twist to a functional staircase.